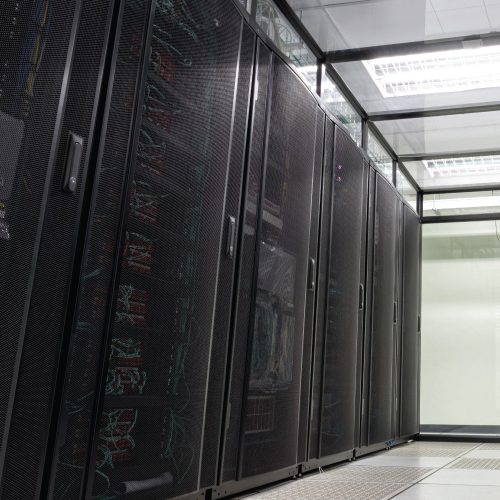 Data centres are the foundations of enterprises, vital to the daily operation of the entire organization. Virtualization, smart buildings, unified computing systems and cloud computing have combined to make the data centre the neural hub of the company. Networks are requiring greater security, capacity, and more in-depth processing to support these expanding roles. CablesOne offers its best quality wire basket tray and fiber runner with UL CUL CE Certificate for data centre solutions, to facilitate these expanding roles with attention to network performance, growth and power. 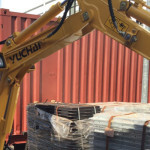 Economic pressures, high labour costs and compressed schedules continue to mount, and Cabling contractors are no exception to these challenges. In response to these pressures, improved means and methods are needed to complete projects on time and on budget. CablesOne infrastructure products and systems that have productivity 'designed in' can help address issues such as: schedule acceleration, new project delivery methods, a shortage of skilled craftspeople and a decline in productivity. CablesOne provide one of the worlds most specialised cable trays, optimizing cable management in open pathways. CablesOne does not provide active equipment for data centres but does however design and build the cable patch for data centres. 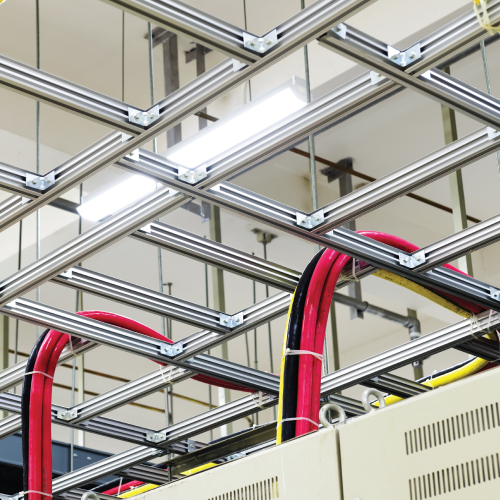 Our Cabling Design and Installation process follows a rigorous set of standards that specify wiring for data centres. If we do not learn from history, we are doomed to repeat it and it is well documented that many data centres today are victims of historical point-to-point cabling practices. 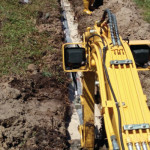 Direct or point-to-point connections i.e. from switches to servers, servers to storage, servers to other servers, etc. are problematic and costly for a variety of reasons. 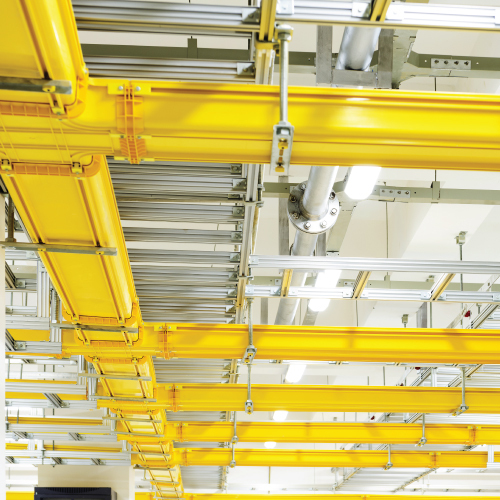 In the best of data centre ecosystems, a standards-based structured cabling system will provide functionality and scalability with the maximum available options for current and future equipment. CablesOne design cabling for data centres to centralise the cable patch panel in one centre rack. This rack is known as a Cable Inter-Patch or CIP. Each cabling rack can be directly installed to the centralised rack hence the cable system has the advantage of scalability in the future. CablesOne Fiber Cable Tray system is a collection of channels, fittings, and mounting brackets that can be assembled to create a structure that protects Fiber optic and high performance copper data cabling from physical damage that can disrupt or cut out signal transmission. It also provides a versatile, scalable pathway that reduces the costs associated with maintaining existing network operations and implementing new services. Fiber Cable Tray systems are not just a means of containing cabling deployed in data centres or central offices. They are an integral component of the overall cable management system needed to ensure optimum network performance. CablesOne Mesh Wire Tray system is foldable, adjustable, stackable, and tool-less providing many options to manage cables in the following environments: Data Centres, Food Industry, Wind Power Industry, Plant, Building, Bank, Hospital, Chemical Industry, Airport and Oil and Gas projects. 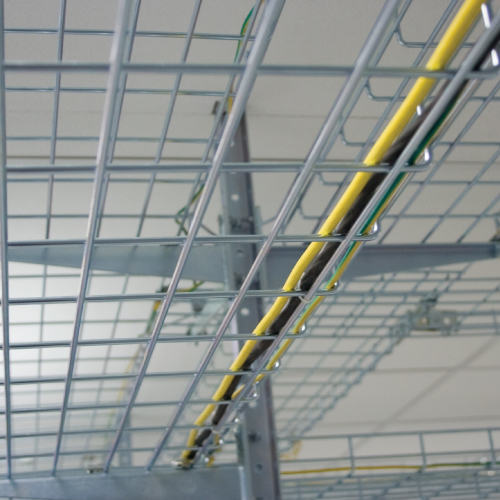 Our mesh wire cable trays are used extensively for data cables and low voltage installations. Steel wire trays have become increasingly popular with installers due to their ease of use, flexibility and lightweight structure. They are appropriate for sensitive cables such as control cables, optical cables and telecommunication cables. The installation time for mesh wire trays is often reduced, as no expensive preformed fittings have to be specially planned for or ordered. Fast, simple shaping can be carried out entirely on site. A bolt cutter, screwdriver and a wrench are the only tools required to create the most complex of cable runs. A wide range of unique supports improves installation time even more. The mesh wire tray is so easy to manipulate that one person can install a system unaided. CablesOne offers a diverse range of Ladder Cable Trays made from a variety of materials, with a wide choice of cabling depths and load capabilities. These cable ladders provide a cable management solution for heavy commercial, industrial, telecom exchange, data centre or other applications. CablesOne supply cable ladders in straight lengths, but use fittings to make directional or level changes with bends, tees, crosses or risers, or to change cabling widths with reducers. Cable ladders are offered in and tested to meet levels of performance in accordance with NEMA standards, which are NEMA 1, NEMA 2, NEMA 3, and NEMA 20C.